My name is Shekhar Sardar. I am professionally Fitness Trainer certified ACE, IFBB and CrossFit (Level 1). Also certified expert in Yoga, Meditation, Martial Arts and Physical Therapy. Fitness is my Everything. I love what I do. And I am really good at it. I am fighter not quitter. 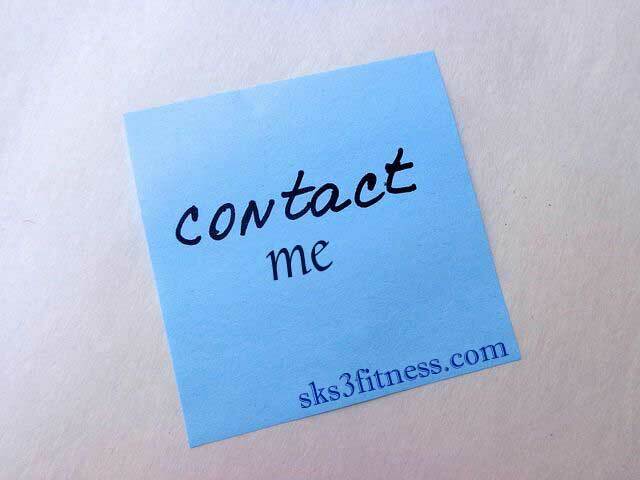 My (www.sks3fitness.com) website is all about the Fitness, including Meditation, Yoga, Gym and Martial Art, Tai-Chi etc. My mission, my goal is to make whole world Fit and Healthy. Therefore, I decided to share my knowledge of Fitness, Martial Art and Healthy Life Style with you. Elly Johnson - Fitness Model, certified in Flexibility training, Fitness trainer, Yoga and Martial arts from A.C.E. You can contact me, anytime for query about fitness and business purpose. Live Your Dreams And Truly Master Your Life.